ABRUZZO PROJECT can undertake the complete management of your renovation or construction project. We possess expert local knowledge and manage all trades from concept to completion, providing all the SERVICES throughout both the design and BUILDING phase: planning, architecture, engineering and project management. We have a wide PROJECTS PORTFOLIO and excellent REFERENCES from many satisfied clients. 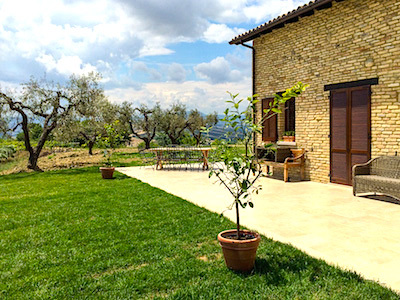 ABRUZZO PROJECT is also a fully qualified ESTATE AGENCY in Italy with a growing listing of PROPERTIES for SALE in ABRUZZO. We are registered in the Chamber of Commerce of Chieti (Abruzzo) and member of F.I.A.I.P. 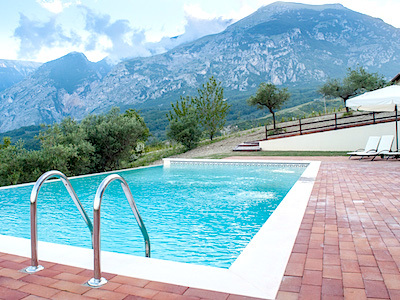 (Italian Federation of Professional Estate Agents). 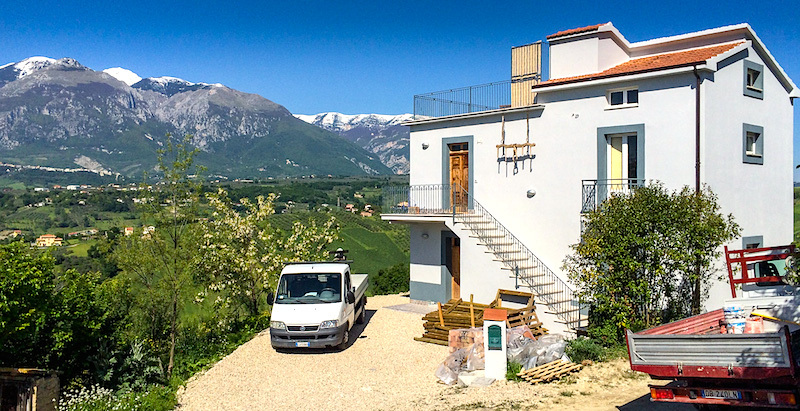 BEFORE BUYING OR RENOVATING A PROPERTY IN ABRUZZO. OUR EXPERT ADVICE WILL SAVE YOU A LOT OF TIME AND MONEY ! !